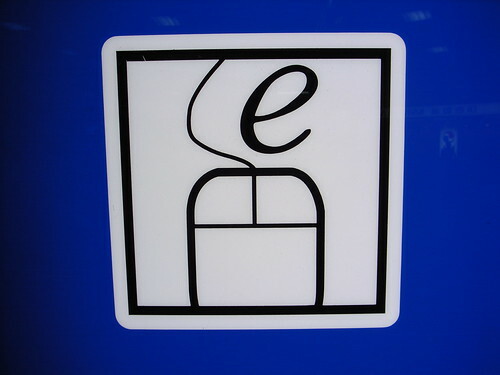 Is the Internet best represented by the "e", the "a" or the "i"? 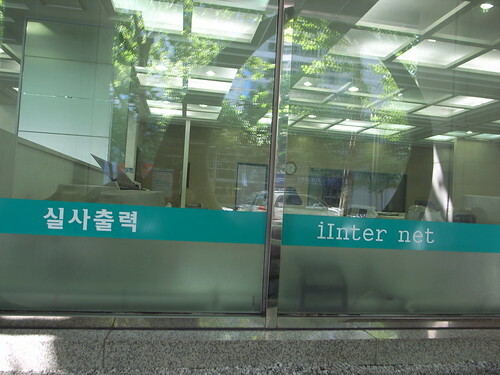 Quick review of internet signage in Seoul/Incheon. 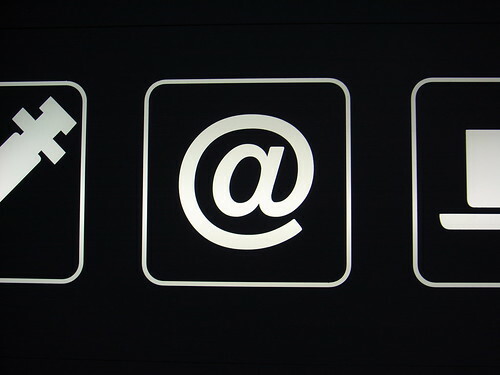 What letter suits best for what culture? If "A" is pretty common, the others are also employed.